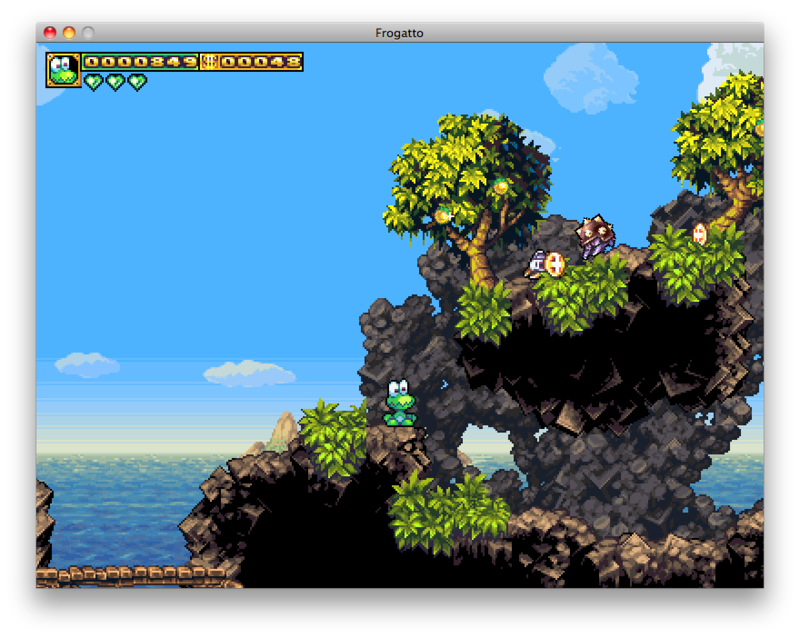 An absolutely cute 2D, very classic jump and run game is Frogatto and Friends. It is for free, comes even with source code. Only the iPhone version does cost a bit. But I guess that is a nice way to support the developers. 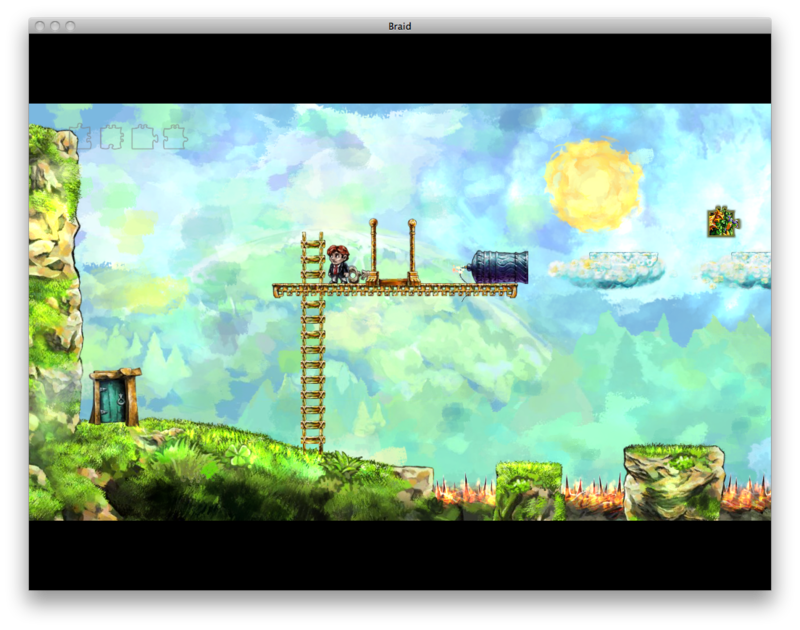 The game is crossplatform, running on Linux, OS X, Windows and, as mentioned, iOS devices. I assume, if you take the source, you can make it run on several other platforms as well. 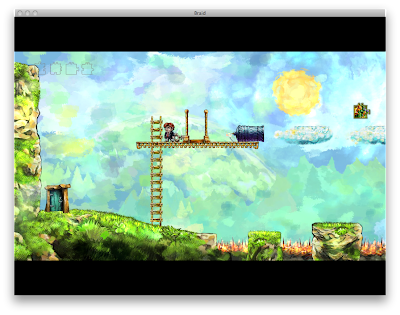 The music is nice, the characters lovable, and the levels have a great amount of detail. Controls are simple: cursor keys, plus A and S is all you need. What surprised me was that the music is stored as .ogg files, although it sounds like tracker songs. Thus it makes up 90 MiB of the game data, the whole game being slightly over 100 MB in size. Anyway, download it and have fun!